Lizards are unusual. A lot of lizards exhibit parthenogenesis, or the ability to give birth to new baby lizards via asexual reproduction. Basically, under certain conditions, lizards can clone themselves. However, a new species called Leiolepis ngovantrii is believed to reproduce exclusively via cloning, and it was discovered in the weirdest place possible. 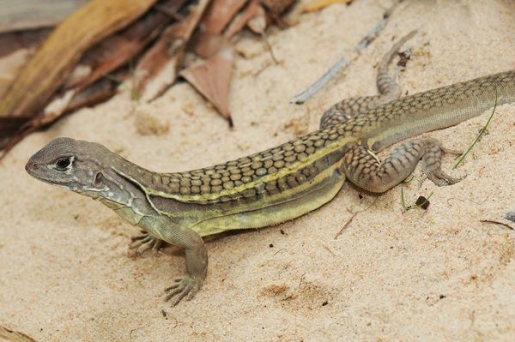 The self-cloning all-female lizard species was discovered for sale at a restaurant.